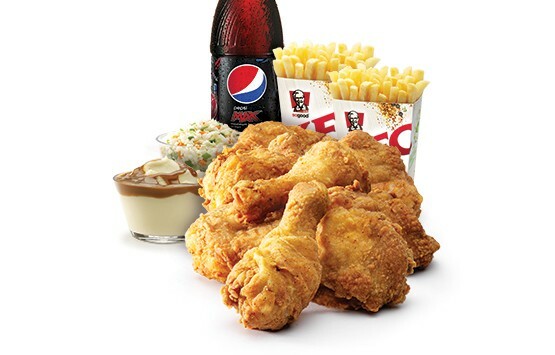 KFC are offering any two large sides for $5.95 with various offers! To take advantage of this deal and to locate your closest KFC store, click here. If you’ve managed to take advantage of this deal – let us know in the comments!